Do you suffer from dry eye? ​Millions of Americans suffer from symptoms of dry eyes. The symptoms of dry eye include: stinging or burning eyes, itchiness around the eyes, eye irritation, scratchy eyes, EXCESS TEARING, fluctuating or blurry vision, eye fatigue, redness and difficulty wearing contact lenses. Computer work and smart phones have made dry eye symptoms more prevalent. Dry eye can afflict both men and women at any age. However, many women are affected after menopause. Some medications, such as diuretics, beta blockers, antihistamines, antidepressants and sleeping pills can cause dry eye as well. Recent studies have revealed that dry eye can be caused by several factors. It can be due to meibomian gland dysfunction (MGD), decreased tear production, inflammation, allergy or a combination of all. At Imperial Beach Optometry, we are passionate about helping dry eye patients. 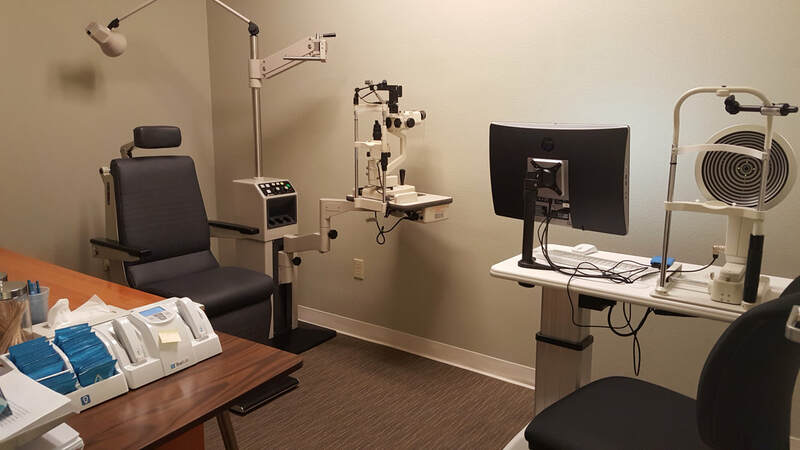 We have a specialty dry eye clinic that utilizes advanced technologies to assess the cause and severity of dry eye disease (DED). We analyze all of the test results and we develop a personalized treatment plan for each patient. The treatment also helps slow the progression of this chronic disease. Our dry eye clinic was started six months ago due to the number of patients that come in complaining of dry eyes and cannot be helped by artificial tears. Dr. Hanono has been in practice for over 38 years and he has never seen more appreciative patients than those that have been treated for their dry eye conditions. If you or someone you know has been suffering from dry eyes, please call and make an appointment. You will be pleasantly surprised with the results. There is an advanced technology called the OCULUS Keratograph® 5M. 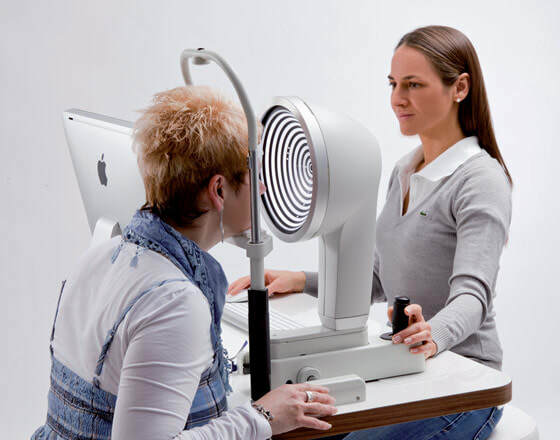 It helps eye doctors to accurately diagnose the Dry Eye Syndrome and document its findings. If treatment is necessary, the Keratograph® 5M can compare the before and after treatment results. 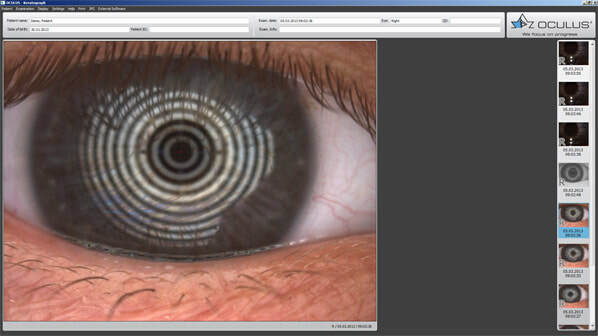 The Keratograph® 5M can document a movie of the oily layer of the tear film. A healthy and thick lipid layer is colorful and protects the tears from fast evaporation. If there is not enough lipid, the tear film becomes unstable, the moisture dissipates quickly and both vision and comfort can be compromised. 1:00 pm to 2:15 pm.